2017 was a good year for the Turkish tourism industry, with visitor numbers and spending on the up. Data from the Turkish Statistical Institute (TurkStat) revealed that the country welcomed 32.41 million foreign visitors in 2017. This representsa 28% rise year-on-year. 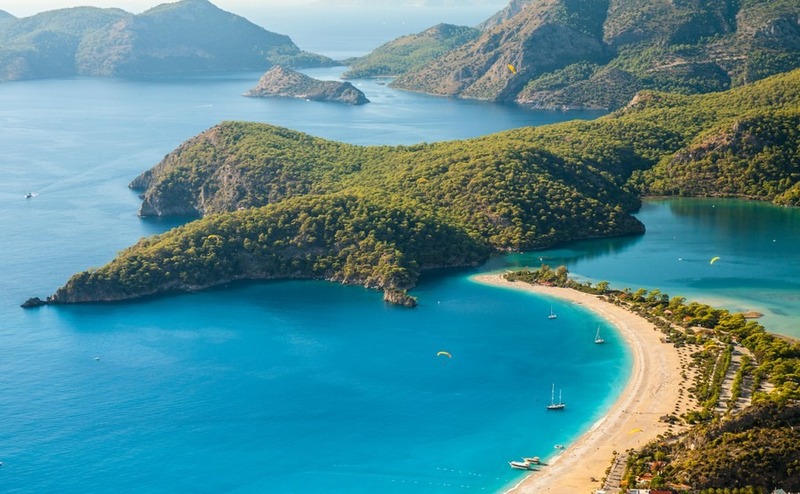 The 2017 figures revealed that seven million extra visitors travelled to Turkish shores, compared to 2016 when 25.3 million tourists made the trip. Can 2018 surpass the record 36.8 million visitors that arrived in 2014? 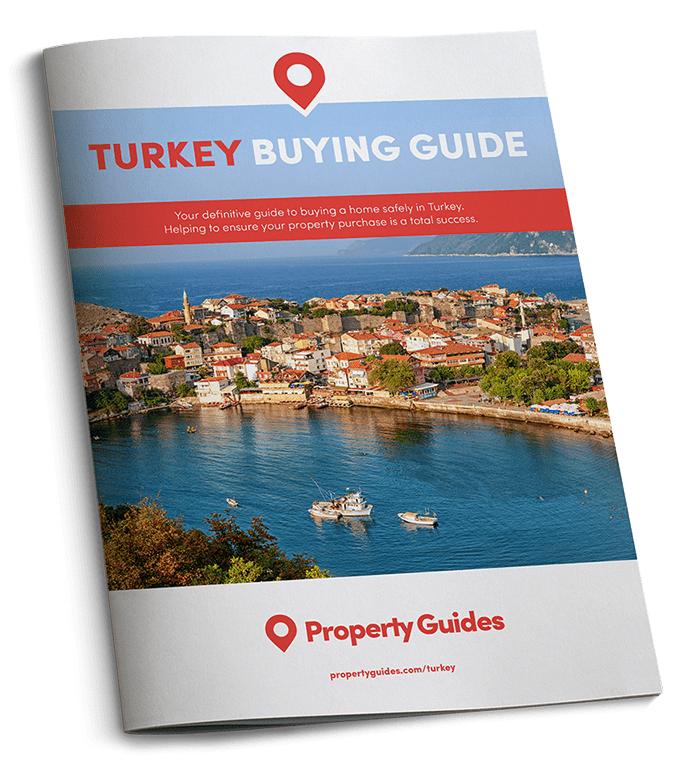 This makes encouraging reading for anyone thinking about entering the Turkish rental market. Perhaps you’re looking to buy a holiday home you can rent out when you’re back in Britain, or maybe you want to purchase an investment property in a tourist hotspot. Either way you will have a steady flow of potential tenants if you buy in the right area. These impressive visitor numbers inspired a rise tourist in spending. Revenues jumped to $26.3 billion last year, compared to $22.1 billion in 2016. The highest expenditure was eating and drinking ($5.9 billion). Next on the list were things like international travel ($3.7 billion), accommodation ($3 billion) and transportation in Turkey ($2 billion). 2017 finished with a bang, as 1.7 million foreigners visited the country in the final three months of the year – a 30.8% year-on-year rise – spending $6.1 billion. If you do find the house of your dreams but it’s beyond your budget, effective negotiation could make the difference. Download our guide: How to Negotiate Abroad. Turkey was the top European country in terms of hotel occupancy rates in 2017. It recorded a solid 18% uplift compared to 2016. And with tourism experts confident Turkey will receive even more visitors this year, occupancy rates are also expected to increase yet further.